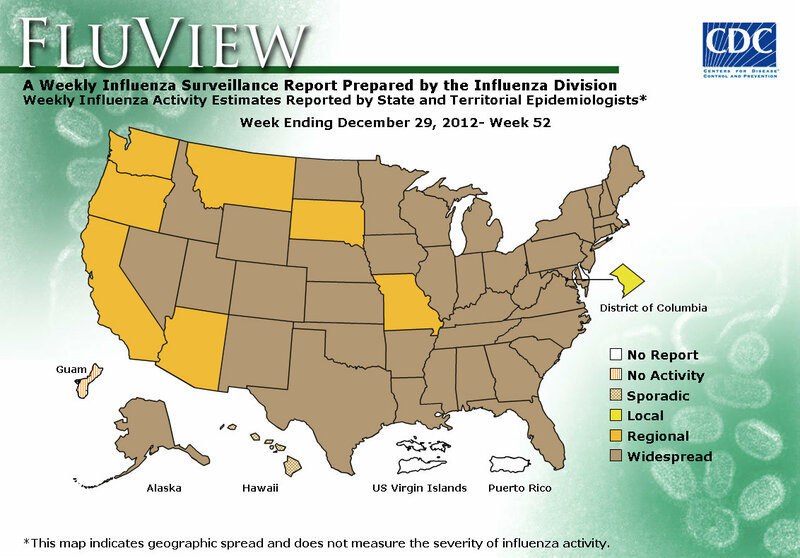 The influenza virus is quickly spreading throughout the USA. If you listen to the news, you’d most likely believe that there is no way to avoid it. But there are a few places that may come out unscathed after this sweeping epidemic subsides. MarketMAPS maps out the USA’s flu problem. The internet is abuzz with Google searches for flu symptoms, flu vaccines, flu remedies, and maps showing where the flu is most prevalent. If you look at the latest flu maps, no state has escaped the reach and intensity of this year’s flu, which is far worse than the early-season flu of 2009-10, and is only hinting at a plateau. Boston, Massachusetts recently declared a state of emergency as influenza infections increased tenfold over the last few days. In Missouri, the Department of Health reported a 1,800% increase in positive flu tests. The flu, which is often an annoyance to most Americans, can be life-threatening for the elderly and young children. 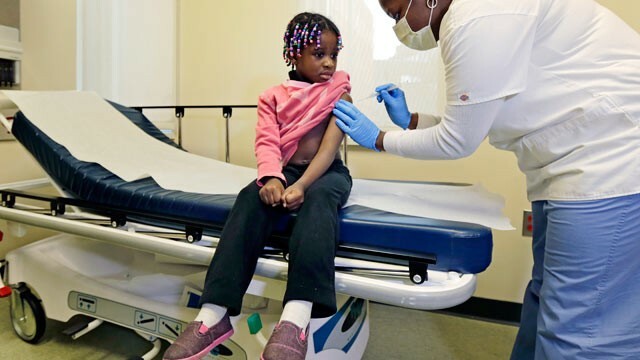 During the last 10 flu seasons, between 50 and 150 children have died, with an average of 20,000 children under 5 hospitalized each year. The CDC and the FDA have been encouraging Americans to get their flu shots as soon as they can, stating that there is “no excuse” to skip the shot. The vaccine, however, has only been about 60 to 70% effective in protecting individuals against the virus recently. Unless you live in Takoma Park—a city just outside Washington, DC—Beverly Hills, California, or Reno, Nevada, you are highly at risk of getting the flu. A good way to track whether or not your area has widespread flu infections, local flu infections, or sporadic flu infections is with a map. digital maps can give you the latest flu data for your area and show you the geography of America’s flu problem. Maps are great visualization tools. They can help us better understand data that is often too large to even imagine. University researchers and government officials use maps to better understand how diseases spread. MarketMAPS creates custom maps of anywhere in the USA and the world. If you want to map locations where the flu is most prevalent, or if you want to know the demographics of heavily infected areas, MarketMAPS can help. We can plot locations and can add 1000s of demographic variables to your map. Call us today and we can help you create the perfect map for your project.